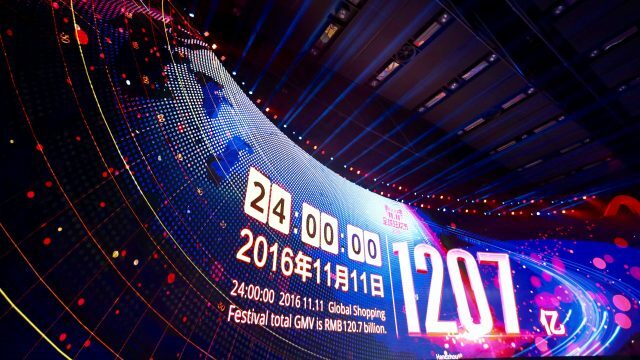 Alibaba Group, the world’s largest e-commerce company, officially kicked off its 2016 11.11 Global Shopping Festival on Thursday, holding a launch ceremony in Hong Kong to promote the mammoth one-day online sales bonanza as well as a string of events in the run-up to the festival itself. While the 24-hour sale is still three weeks away, Hangzhou, China-based Alibaba, which generated $14.3 billion in gross merchandise volume during last year’s 11.11 event, said it is expanding the scope of the festival to make it more global, more interactive and more entertaining than any other “Single’s Day” sale since its debut in 2009. Special events leading up to the Nov. 11 festival include a live-streamed, eight-hour fashion show from Shanghai, a new end-to-end virtual reality shopping experience and Alibaba’s second annual star-studded gala in the hours before 11.11’s midnight start. “All of this will be combined with consumption,” Zhang added during his presentation at the event in Hong Kong. Watch highlights from the 2016 11.11 launch ceremony at the site of Hong Kong’s old Kai Tak Airport. Following a year that saw ever greater levels of engagement with online consumers, whether through targeted video shorts on Mobile Taobao or live streaming American holidays on Tmall.com, Alibaba said it would continue to invest significant resources into connecting with China’s shoppers during 11.11. 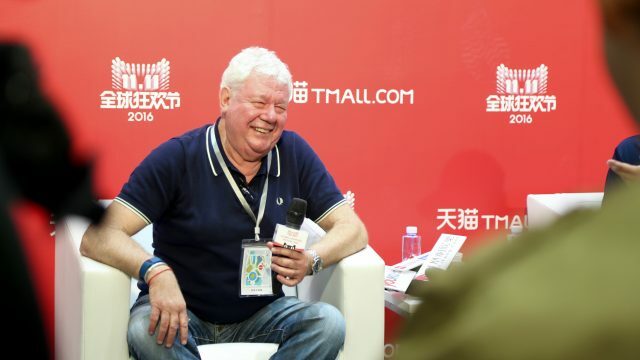 The company is again planning to broadcast live through Tmall a fashion show in Shanghai on Oct. 23. Calling it a “See Now, Buy Now” fashion extravaganza, viewers will be able to pre-order the apparel and accessories they see on the catwalk from 80 participating brands, which include Burberry, Paul Smith, and Trussardi. U.S. fashion icon Nick Wooster will serve as image consultant for the event, while Chinese Victoria’s Secret model Sui He will make an appearance as well. Alibaba also plans to leverage the growing popularity of virtual reality and augmented reality to bring international brands and their products to Chinese consumers. 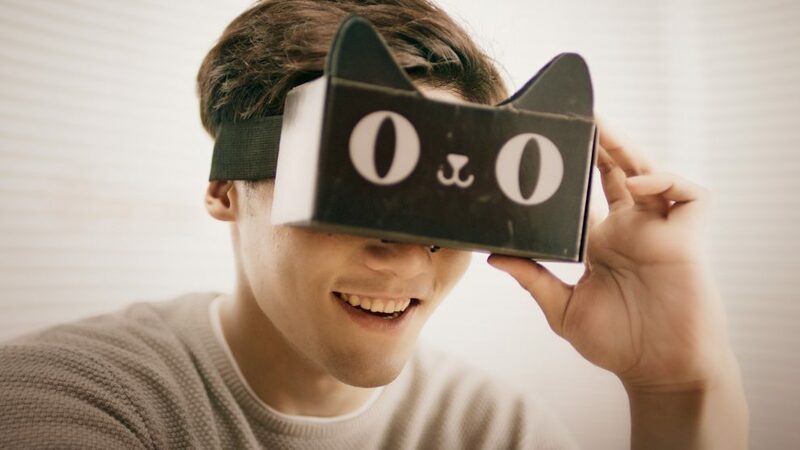 Consumers will be able to shop at Macy’s, Target, Chemist Warehouse and other virtual stores on Tmall via cardboard (but fully functional) VR headsets they can buy on Taobao for 1 yuan (about 15 cents). The entire shopping experience, from perusal to purchase, will take place within the VR environment. Alibaba said 150,000 VR headsets will be available starting Oct. 21, with sales at the virtual stores taking place between Nov. 1-11. 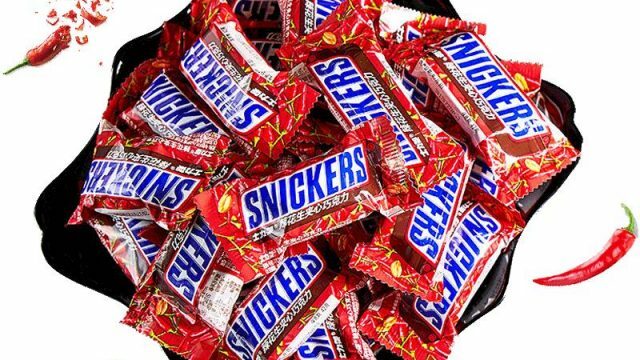 Shoppers will enjoy 11.11 discounts as well, the company said. 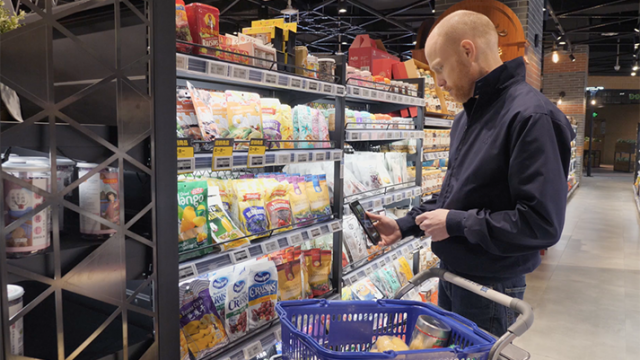 Watch how the entire shopping experience, from perusal to purchase, takes place inside a VR environment. Consumers will be able to play an augmented reality game similar to Pokemon Go, in which players chase Tmall’s cat mascot around both online and offline environments to earn prizes from participating merchants including Shanghai Disneyland and Starbucks. The game is one part of Alibaba’s larger online-to-offline strategy to streamline sales between its platforms and the bricks-and-mortar stores of the merchants selling on its e-commerce platforms. 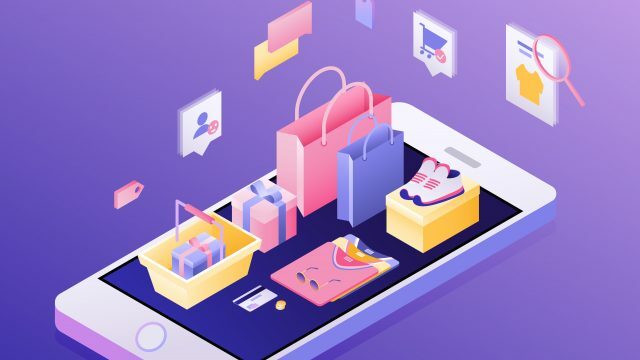 For 11.11, Alibaba has integrated the online and offline shopping experience at more than 60,000 stores including Uniqlo, Gap, Chinese consumer electronics retailer Suning and mainland mall chain Intime across seven different product categories. 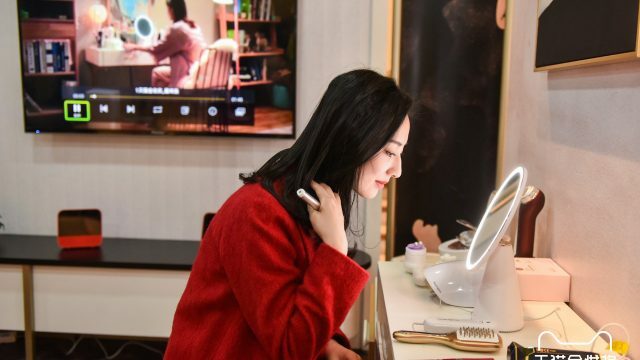 For example, consumers will be able to touch and try products at Intime locations that are for sale only online on Tmall. They will also be able to buy from virtual stores and have those items delivered in as little as two hours. 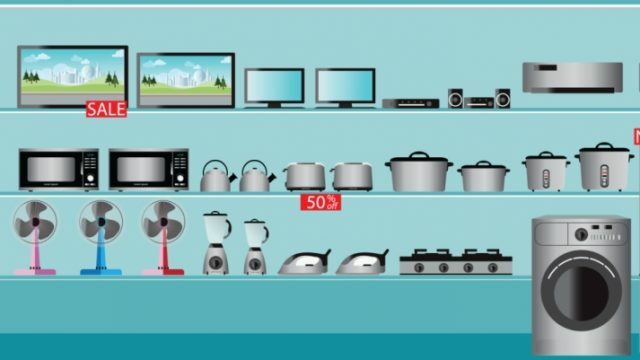 Online and offline inventories of many brands also will be under unified management to ensure availability. When a particular item is sold out during 11.11, the system will check available inventory in offline stores to replenish stock for sale online. On the evening of Nov. 10, in the final hours before the 11.11 festival starts at midnight, Alibaba will hold its second annual 11.11 Countdown Gala Celebration. This year’s gala will take place in China’s tech hub of Shenzhen, which “has always been at the forefront of China’s opening up to the world and represents the spirit of innovation and forward thinking,” Alibaba Group Chief Marketing Officer Chris Tung said during a press conference announcing the venue earlier this month. “We want this spirit reflected in our annual 11.11 Global Shopping Festival as we take globalization and innovation to the next level in this year’s event.” Alibaba will reveal the full guest list for the event on Nov. 1, but the company said on Monday that pop sensation Katy Perry would perform and serve as “global ambassador” to promote the gala worldwide. Alibaba said it would continue to leverage its e-commerce and media platforms, which reach over 400 million users, as a gateway to China and Chinese consumers for international brands seeking entry to one of the world’s most sought after retail markets. Already globally recognized companies such as Adidas, Procter & Gamble, Estee Lauder and Costco have turned to Alibaba to grow their footprints in China, and this year Burberry, Apple, Target, Maserati, Victoria’s Secret and French cosmetics company Guerlain are making their 11.11 debut. That focus on globalization is still at the heart of its 11.11 strategy, Zhang said, but the company is exploring more innovative ways to to drive consumer traffic to the brands at the same time. “11.11 Shopping Festival has become the global retail benchmark over the past seven years, and we have raised the bar again this year to redefine the retail experience for consumers together with our merchants from around the world,” Zhang said in the statement. Click here for an overview of this year’s 11.11 Global Shopping Festival.